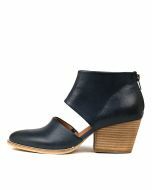 These sturdy booties are perfect for weekend lunch parties or a day at the office. 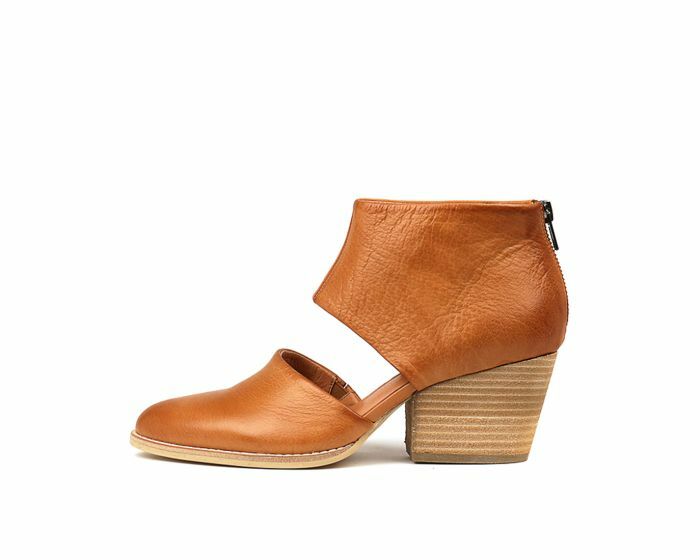 The deceptively simple cutout design and stacked wooden heel make for a Scandi-inspired look that's sure to join your regular rotation. Pair with a linen smock for fresh simplicity or run errands in style with jeans and a striped tee.